As the leading voice of business on the South Plains, the most fundamental purpose of the Lubbock Chamber of Commerce is to ensure law makers at all levels of government understand the unique needs of our member businesses and the area economy. What better way to do just that than to open the door for business leaders to explain their needs to legislators directly. 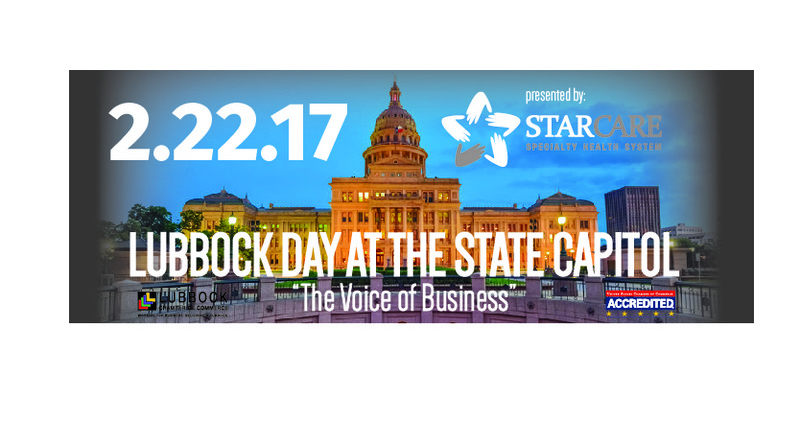 As a member of the Lubbock Day at the State Capitol delegation, you can expect to have access to state senators and state representatives from across Texas. You will hear from top lobbyists working on behalf of business and industry, and the Texas Association of Business will provide insight on key issues including education, infrastructure, immigration and more. 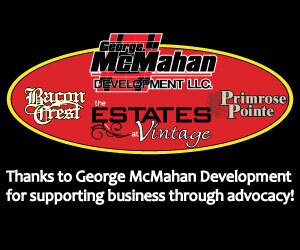 For more than 100 years, the business community has united together to help grow Lubbock and promote a strong business community through economic development, legislative involvement and bellowing voices at City Hall, in Austin and on Capitol Hill. Activities begin with a reception at 5:30 p.m. on Tuesday, February 21, and conclude after lunch on Wednesday, February 22. Each participant is responsible for securing their own travel and hotel accommodations. A registration fee of $100 will help defer the cost of prepared materials, as well as lunch and breakfast on Wednesday.